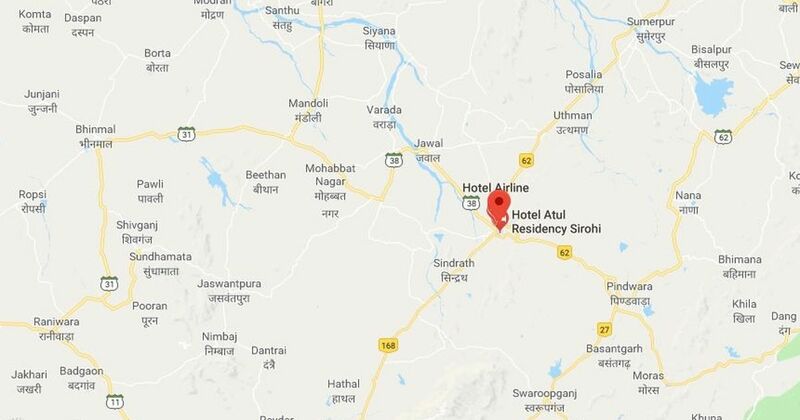 Sirohi Superintendent of Police Om Prakash said the accused, who identified himself as Vinay Kumar Meena, was arrested on Tuesday. 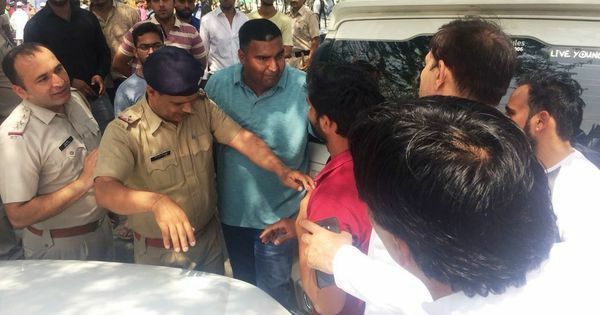 An 18-year-old man repeatedly abused and slapped a 45-year-old Muslim man in Rajasthan’s Sirohi city, tried to force him to say “Jai Shri Ram” and shot a video of the episode, which he uploaded on social media. The incident is believed to have occurred on Monday, according to India Today. In the clip, the teenager, who identifies himself as Vinay Kumar Meena, is seen slapping the Muslim man over 20 times, abusing him and trying to coerce him to say “Jai Shri Ram”. After a while, the victim responds by saying, “Parvardigaar sabse bada hai [God is the greatest].” Meena then continues to slap the man. Members of the Muslim community protested against the incident in Sirohi and filed a case at the Abu Road City Police Station, PTI reported. Sirohi Superintendent of Police Om Prakash told the news agency that Meena was arrested on Tuesday. He said the police have charged the accused with “voluntarily causing hurt, promoting enmity, hurting religious sentiments and breaking peace”. After the video went viral on social media, the teenager claimed he was ashamed of his act and had done it under the influence of alcohol, India Today reported. On December 7, a Muslim labourer was brutally murdered in Rajasthan’s Rajsamand town. Shambhulal Regar, the accused, had made his nephew take a video of the murder as he attacked the labourer and then set his body on fire.